After a busy weekend at Anime Expo 2016, anime fans across the world have gotten even more good news in the announcement of a second season of the widely popular “Attack on Titan” anime! 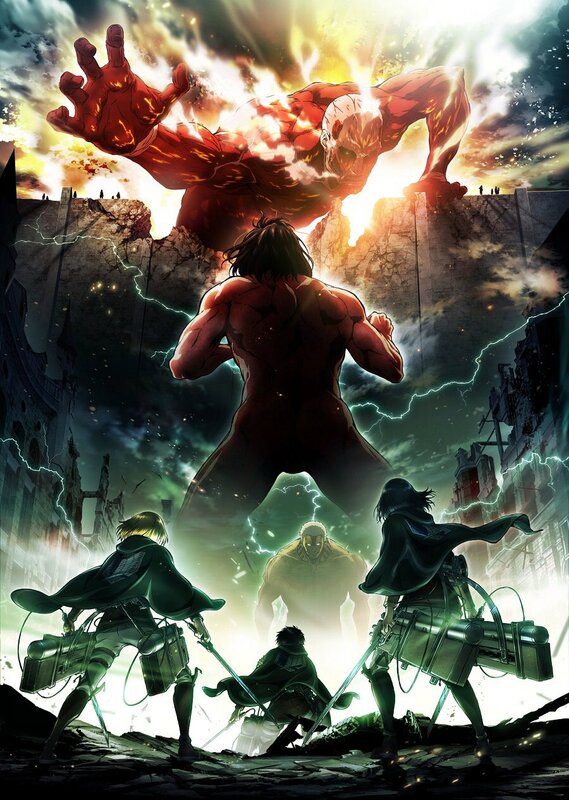 The announcement was released by the show’s producers over the weekend, along with the second season’s promotional poster showing protagonists Eren, Mikasa, Armin, and Levi facing off against the titans. The second season will continue where the first anime left off, following the story of the ongoing manga. The new show will air in 2017, and more details will be revealed as the show draws closer to its release date, so fans can get excited for another season of suspense and titan-fighting action next year! Researchers at MIT’s Tangible Media Lab have developed an alternative to traditional piano teachers and tutorials with their newly developed interactive musical score, titled “Andante”. 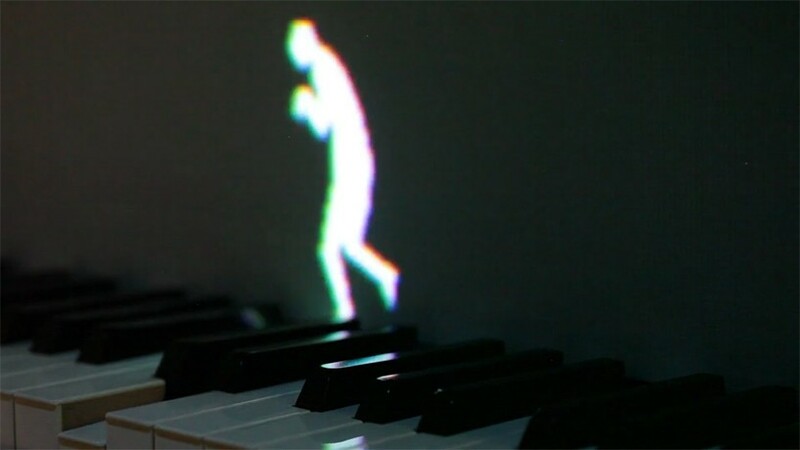 This program, which uses a reflective keyboard cover and an automated system for the keys, projects tiny animated characters onto the screen above the keys, who press the keys on the piano as they walk along. These characters are meant to help teach the basics of music composition by walking in certain steps to certain chords and rhythms. By following along and learning the notes through the animated characters’ movements, users are encouraged to test and expand their learning and understanding of music composition, and even add on themselves with a little improvisation! Check out the video below to see Andante in action! Andante from Tangible Media Group on Vimeo. Sanrio and Toei have come together for the first time to release collaborative figures of their two most iconic franchises: Hello Kitty and Mazinger Z! The collaboration features a twin release of two brand-new figures in Bandai’s Chogokin die-cast figure line, taking the Chogokin Hello Kitty robot released last year and the Super Robot Chogokin release of Mazinger Z, with a twist; the figures have swapped design elements, making them look like the other! 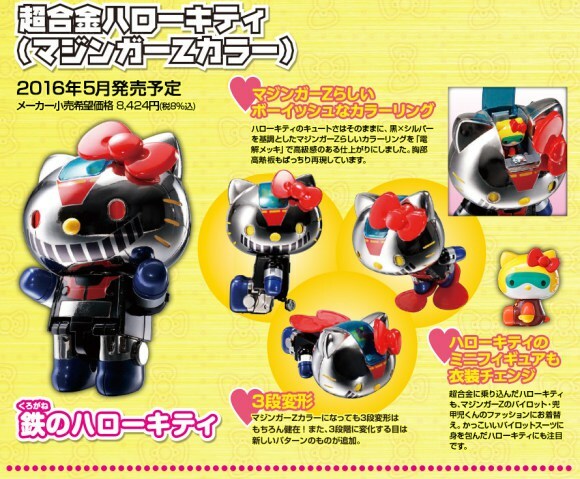 The Hello Kitty Chogokin features Mazinger-themed color scheme on top of the original release’s features, such as die-cast ratchet joints, rocket punch paws, opening cockpit, and alternate flight and swimming modes ,and even features a miniature Hello Kitty recolored to appear like Mazinger Z’s pilot, Kouji Kabuto. Meanwhile, the Mazinger Z SRC features a Hello Kitty paint job, and even goes so far as to replace the Mazinger’s signature chest plate with Hello Kitty’s bow, along with featuring Hello Kitty’s visage on its Jet Scrander belt attachment. 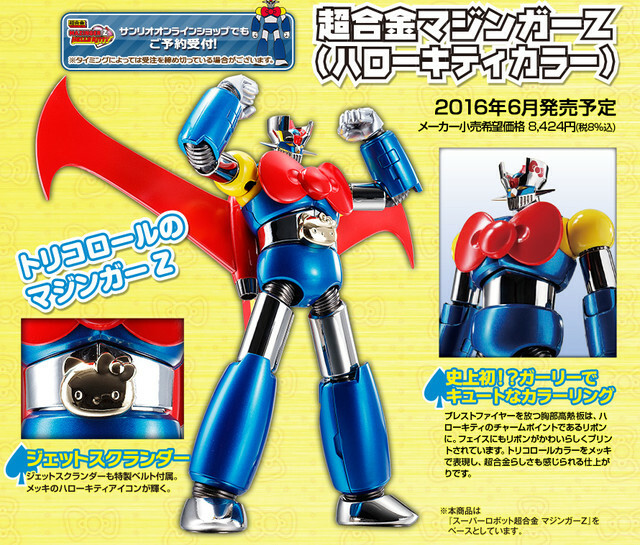 Mazinger will also come with alternate hand-shaking parts, so the two figures can exchange a signature pose! In order to celebrate this occasion, the official Bandai YouTube channel has uploaded a unique cartoon celebrating the union, showing off the collaborative designs in an adorable animated short. The video even hints at further collaboration with other characters like My Melody and Getter Robo. Check out the video below! 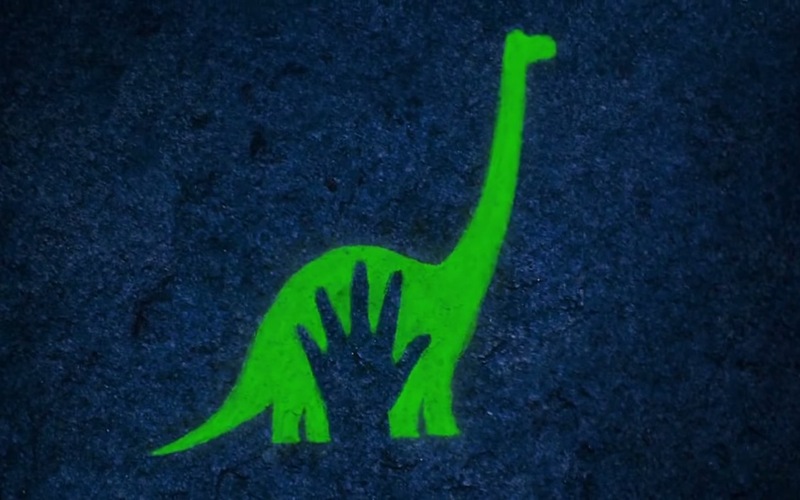 After releasing a teaser trailer for their upcoming film in June, Disney and Pixar have uploaded the full trailer for “The Good Dinosaur”! The film, which has been in production for over 4 years, will take place on an Earth where the dinosaurs never went extinct, and will follow the adventures of a young Apatosaurus named Arlo and a human boy named Spot. The trailer features both Arlo and Spot, along with a number of other dinosaurs that will be featured throughout the film. 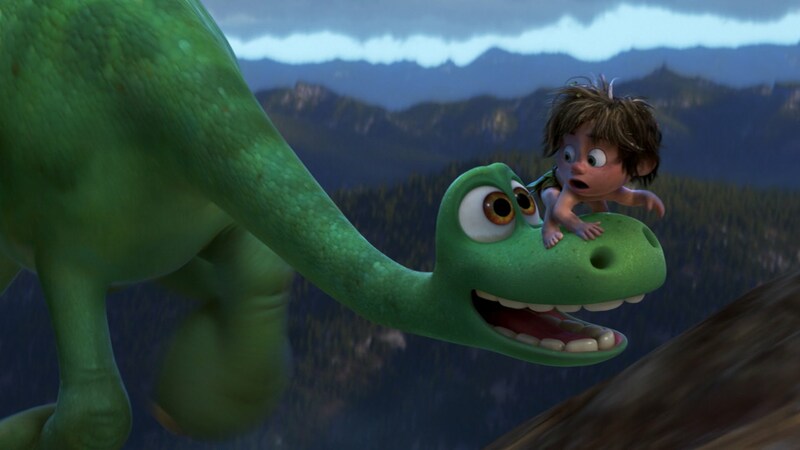 “The Good Dinosaur” will release in theaters nationwide on November 25th, making it a great holiday film for the whole family. Check out the trailer below, and look forward to the film this Thanksgiving! 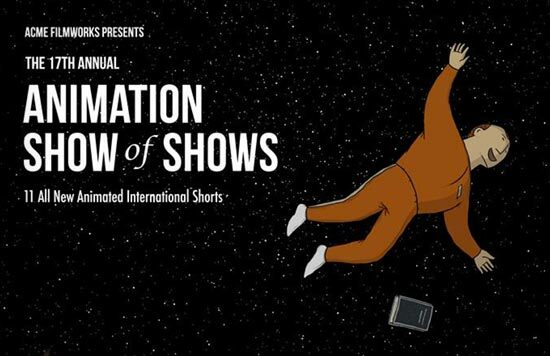 The highly anticipated animated film based on Charles Schulz ’s “Peanuts” comic book is closer than ever to hitting the big screen, and 20th Century Fox is building the hype with a new video showing off some behind-the-scenes commentary about the creation of the film! This mini documentary explores the challenges behind bringing Schulz’s art style to life in CG, along with the intricate details and techniques that make the Peanuts characters memorable and iconic to this day. The trailer also shows off some new footage from the film, giving fans a small taste of what’s to come later this fall. 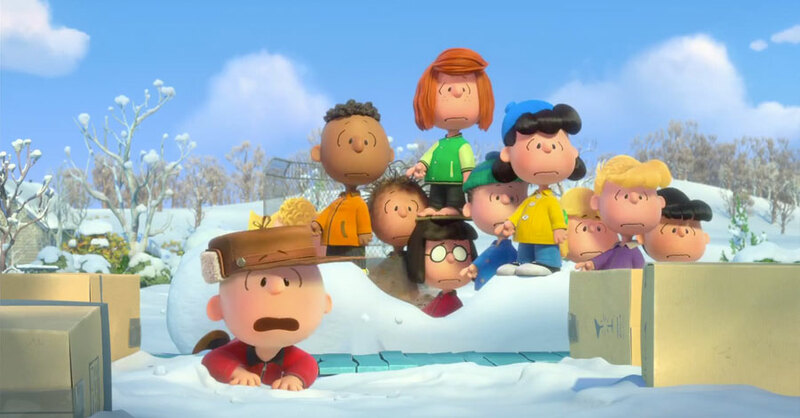 The “Peanuts” movie will debut in theaters nationwide on November 6th, so get ready to check out this awesome new film this holiday season! 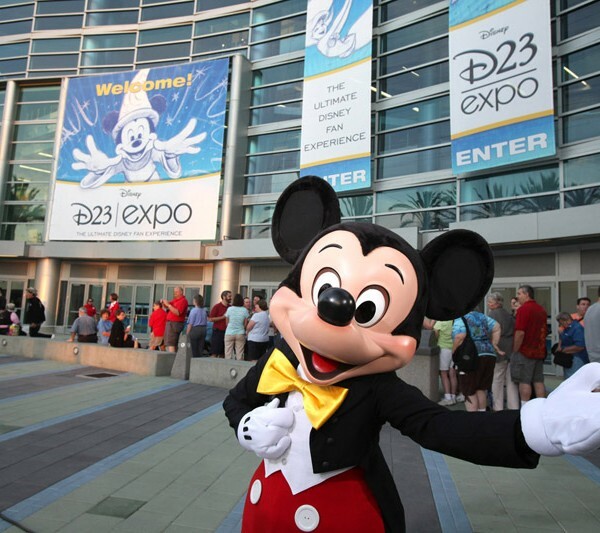 The D23 Expo is a fan-run biannual convention that celebrates Disney cartoons old and new, and draws more than 20,000 fans and visitors during its three-day showing at the Anaheim Convention Center in Anaheim, California. Here, fans are able to meet up with Disney stars, watch musicals, buy Disney merchandise, and get ready for the newest information from the multi-national animation and film company. 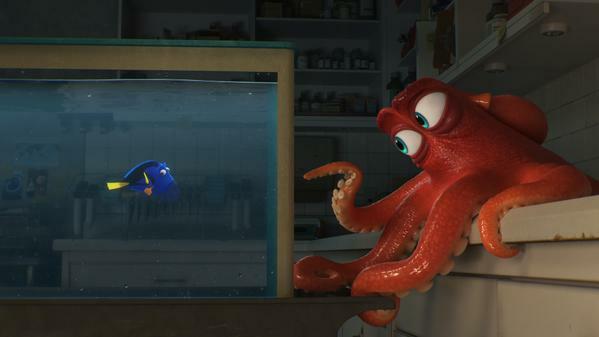 This year’s summer D23, which was open from August 14th to August 16th, was bigger than ever, and showed off exciting teasers and trailers for some previously announced Disney films, as well as announcing some others for the very first time! John Lasseter, Disney’s top animation executive, took the stage at the start of the event to announce some bombshell announcements to eager fans. 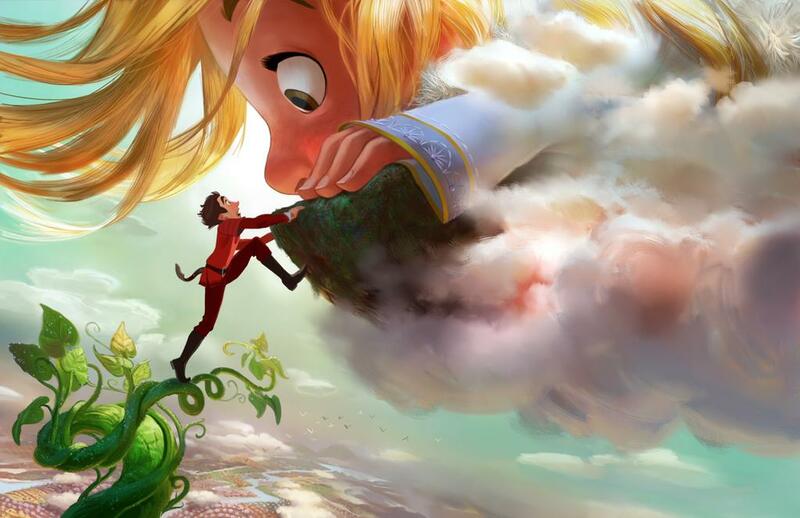 First off, Lasseter announced a brand-new, never before seen movie called “Gigantic”, which will be a musical based off other classic “Jack and the Beanstalk” folk tale. “Gigantic” will have songs written by the same team behind “Frozen”’s iconic themes, and is currently scheduled to released in 2018. More information was also made available regarding the upcoming 2016 film “Moana”, which has been revealed to have musical segments as well. The film will follow a teenage Pacific Islander princess and her tattooed demigod companion. Finally, posters were unveiled for a variety of upcoming projects, some of which were completely unknown before the expo. 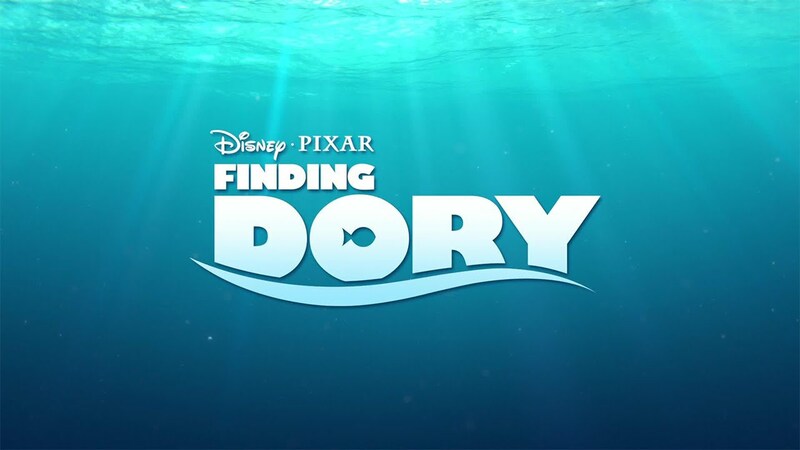 These include teaser posters for “Toy Story 4″, “The Incredibles 2″, and “Cars 3″, along with posters for “Finding Dory”, the sequel to fan favorite “Finding Nemo”, and “The Good Dinosaur”. Little information was unveiled about these new announcements, and all are labeled as “Coming Soon”, but Disney fans can expect to hear more about these blockbuster sequels in the coming months. On the whole, the event was a spectacular success, leaving fans worldwide thirsty for more information about these upcoming films.